Colors may vary slightly from photos. It is always best to visit our location and see for yourself! 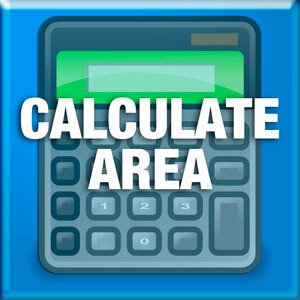 Simply measure length & width (in feet) & depth (in inches) & enter your numbers in the calculator. 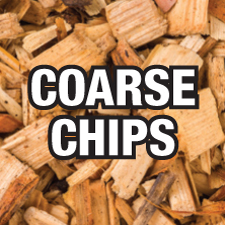 Located in Pewaukee, Wisconsin we service Waukesha County and the surrounding areas. 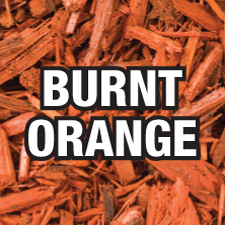 Pro-Bark's selection of natural mulch products includes bark mulches, play set options, and decorative color choices to enhance curb appeal and highlight landscaping while controlling weeds. 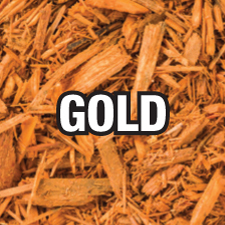 Volume pricing combined with free delivery options make Pro-Bark the best value mulch choice. 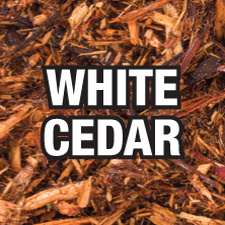 From the elegant and fragrant red-brown Hemlock to the quality double-shredded hardwood mulch, our wide variety of mulches provide homeowners with the flexibility to choose the mulch that best fits their outdoor living area budget. Pro-Bark can deliver to your home or business but you can also pick up mulch or topsoil yourself with a trailer or open-bed truck. We recommend bringing along paint swatches or photos of your home or business to help find the best complementary products for your property. * Remember to check your trailer's tire pressure before coming to Pro-Bark! Underinflated tires will not support a load of mulch or topsoil! 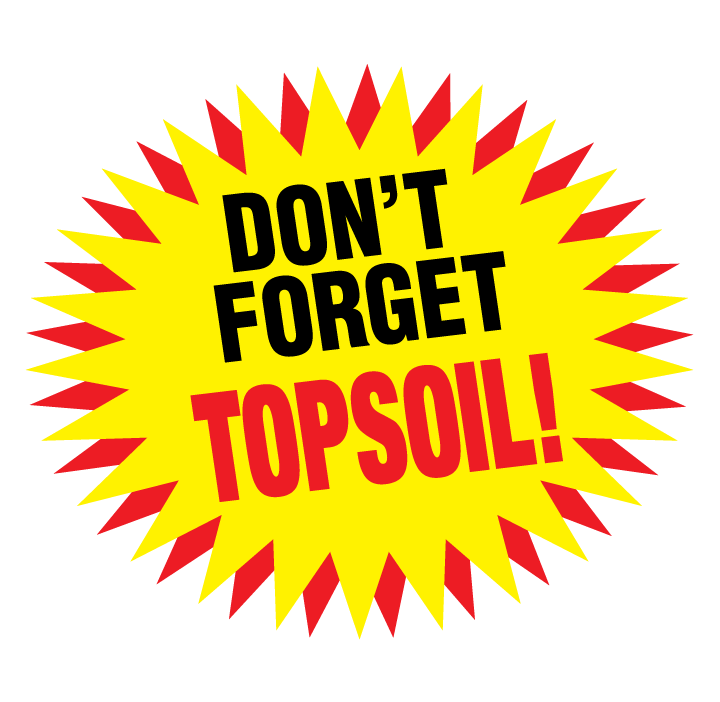 Pro-Bark is also a leading supplier of the best screened and blended topsoil for all your lawn and garden projects. 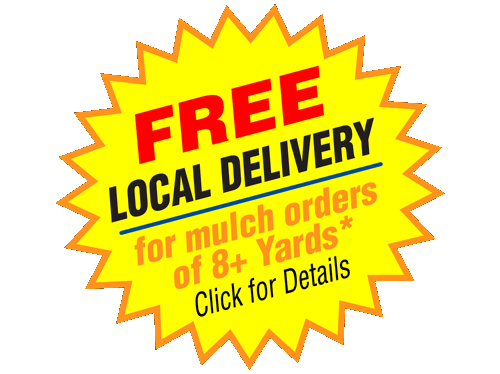 Call 262-695-BARK (2275) to schedule your residential or commercial delivery. 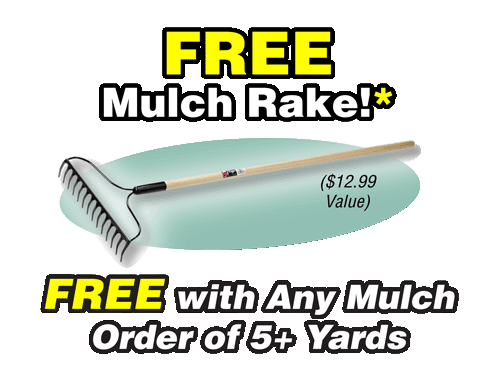 You can also simply stop by with your truck or trailer to get your mulch or topsoil immediately! 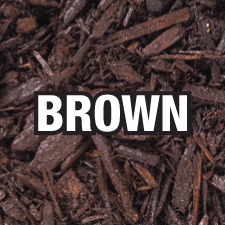 Mulching is an easy do-it-yourself project that adds value to homes and businesses, provides an environmentally friendly weed barrier, conserves rainwater, and reduces soil erosion. 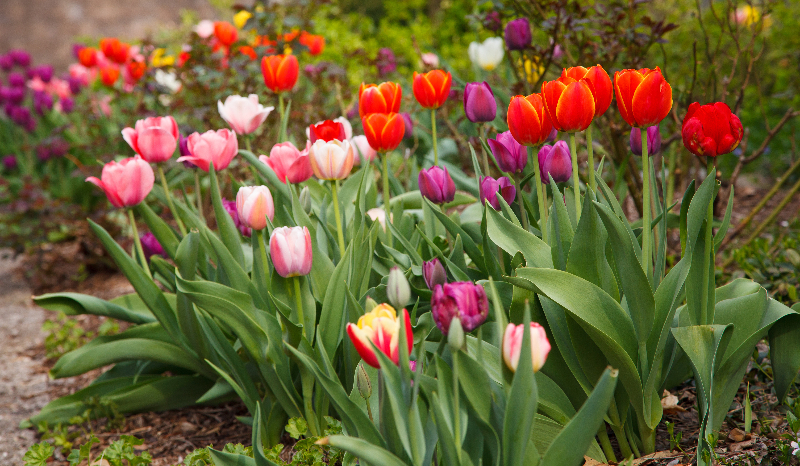 Flowers, shrubs, and bushes 'pop' when the backdrop is a contrasting layer of beautiful organic mulch. Not only does mulching your beds have a visual benefit, but your weeds are controlled as well. Every landscape can benefit from mulch installation. There's simply no reason not to mulch! 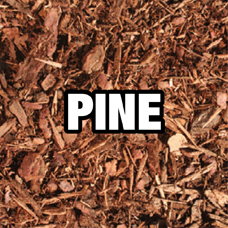 Trees, shrubs, evergreens, annual flowers and perennial plants all benefit from the protection of mulch. Flowers, shrubs and bushes 'pop' when the backdrop is a contrasting layer of beautiful organic mulch. 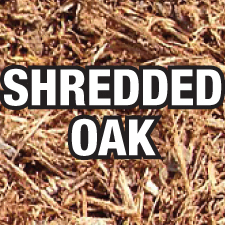 Mulch helps to conserve rainwater and reduce soil erosion. 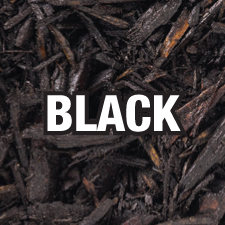 Organic Pro-Bark mulch is also 100% pure with no fillers. 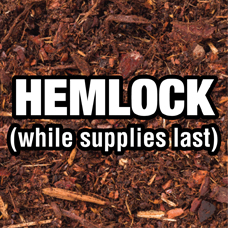 Mulch provides an environmental barrier that helps keep weeds out. 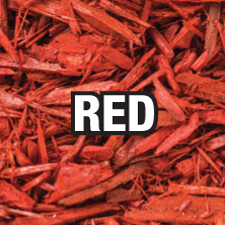 Directing pets to utilize mulched areas can protect grass from damage. Mulch is an inexpensive and easy way to provide all these benefits and more to your home or business environment! 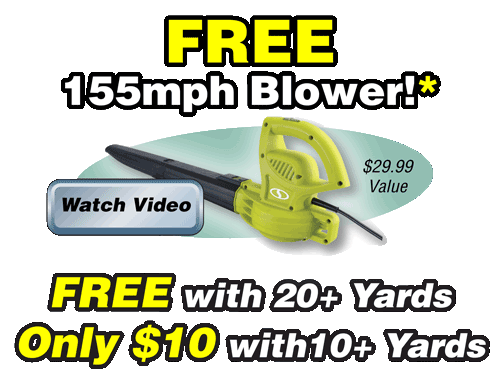 Call us today to place your order for fast delivery, or stop in and we'll fill your truck or trailer! Remember to check your trailer's tire pressure before coming to Pro-Bark! Underinflated tires will not support a load of mulch or topsoil! 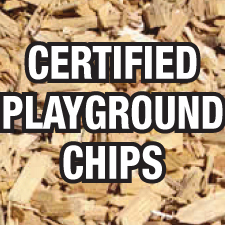 Pro-Bark is conveniently located at the corner of Hwy F and Lindsay Road in Pewaukee, just 1.3 miles North of Capitol Drive. 1.25 miles south of Lisbon Road (Hwy K). 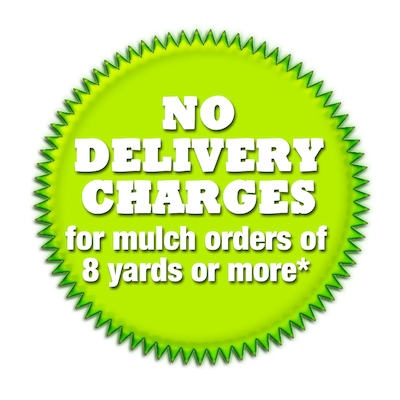 * No delivery charge with 8 yards of mulch or more to these cities! 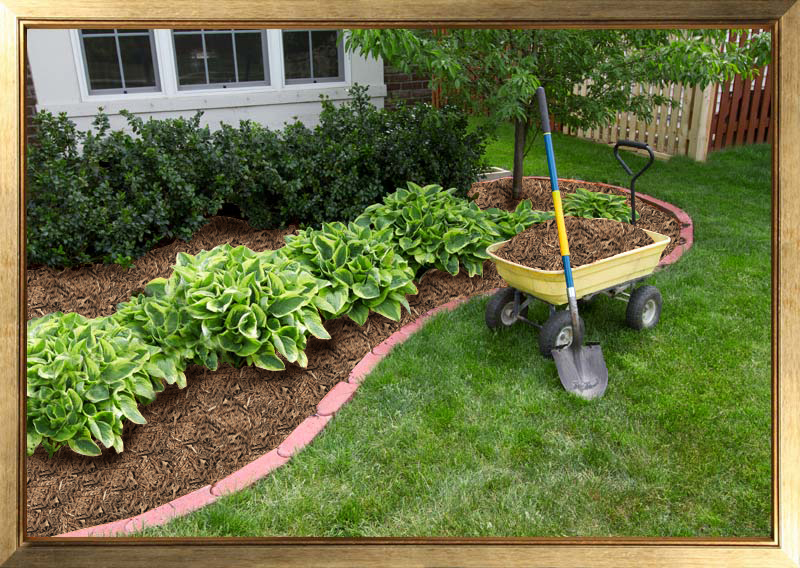 Meet our team of mulch experts!